In public transport, women fall prey to hooliganism and harassment almost every single day. Almost every woman in India’s commercial capital Mumbai who has travelled by the local train will have a horror story to tell about being harassed sexually or verbally. 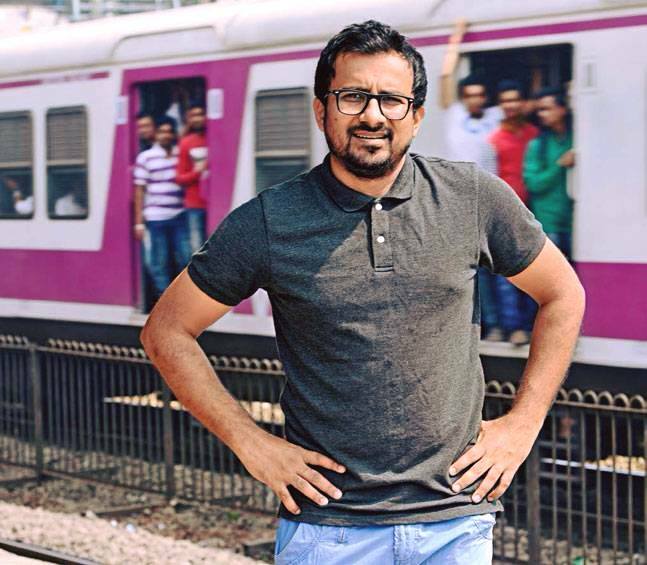 Dipesh Tank, 33, an activist, is on a mission to make Mumbai local trains and stations harassment-free for commuters.